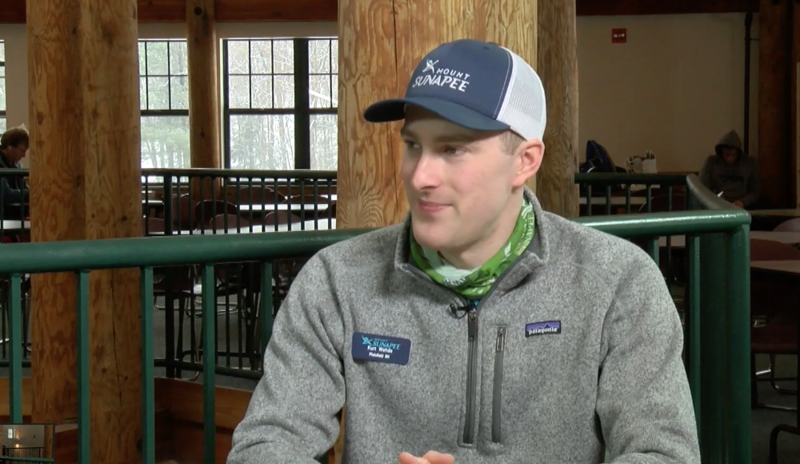 Elizabeth sits down with Kurt Wehde, Brand Equity Manager for Mount Sunapee. They discuss what a snow reporter does, filling you in on ski conditions on the mountain every single day. They also discuss what it is that makes Mount Sunapee such a special place for visitors as well as employees.